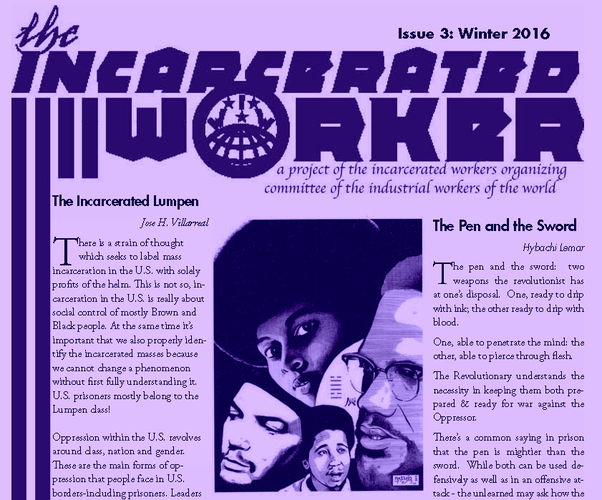 The latest issue of the Incarcerated Worekr from the US has just been produced. Contact us for printed copies to send to your friends & loved ones inside. The printable version is set up to print on two sides of several sheets of paper, print head to head, flip on the short edge of the paper, fold in half to form a booklet.